The Hines-Sight Blog is hosting a Dog Photo Contest through February 28th. After reading my post, "Dog Gone It!" then you know that I need help from all of you to pick "Best in Show". The dog with the most Facebook "likes" under its photo will be featured on my blog. 1. If you have not joined the Hines-Sight Blog Facebook page then click here. 2. Once you like my Facebook page then you can begin your voting process. 3. You can have more than one favorite dog. You can even hit "like" for your own dog. Of course, you like your dog! 4. You can click on any dog's photo on the wall. If you click on a photo then an entire wall album will pop up on your screen, and it will make your voting process easier. 5. Tell your friends about the photo contest. 2. Upload your dog's photo to the Hines-Sight Blog Facebook wall. 3. 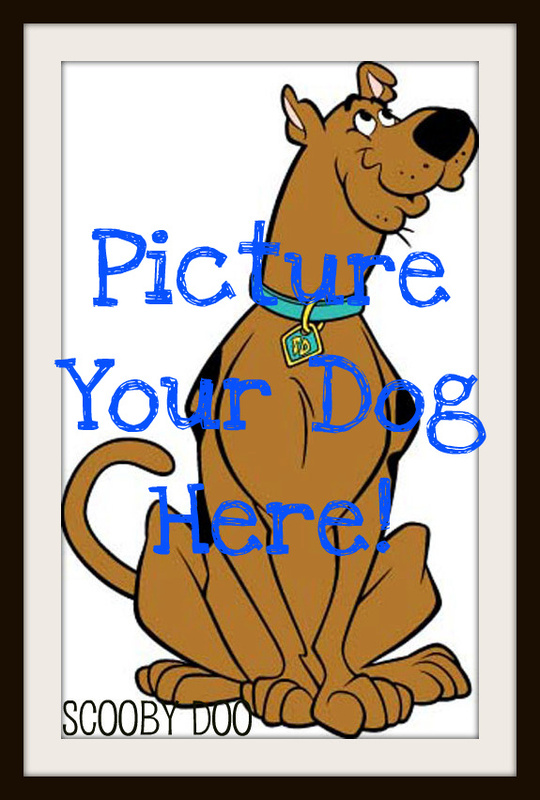 Be sure to tell your dog's name, age, breed, and anything else you would like to share. One photo per dog. 4. Tell your friends to join the Hines-Sight Blog Facebook page, and tell them to "hit" like under your dog's photo. That's how you are going to get your likes. Tell your Facebook and Twitter friends often! If they are like mine then it may take a few tries to get them on board. We've got some cute dogs on the Facebook page already, and I cannot wait to see who is picked to be Best in Show! The contest ends on Feb. 28 at 8 pm EST. Until Next Time, I'm grabbing my tea, and off to look at some of man's best friends.